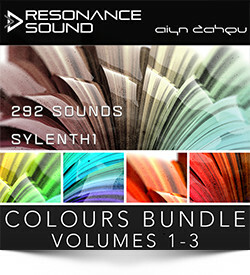 Resonance Sound has announced the release of the Colours Bundle, comprising three Sylenth1 soundset by Aiyn Zahev. Aiyn Zahev Sounds always delivers quality work and the colours sound banks here are no exception. Vol’s 1-3 will provide you with 292 awesome sounds for Sylenth1 that will have you covered for trance and will also give you a huge pallet of sounds to work with for other styles of dance music + over 150 royalty free MIDI clips to help build your new productions. 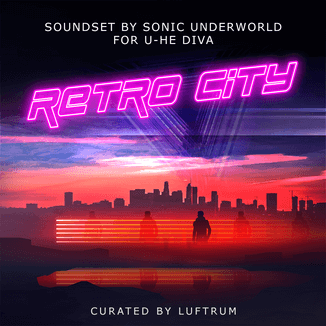 18 project demos (150+ tracks of royalty free MIDI). 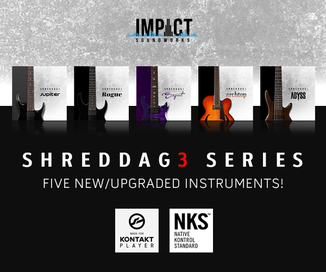 Requires Lennar Digital Sylenth1 v2.2 or higher version. 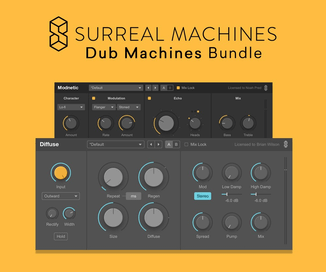 The bundle is available from Resonance Sound for 50.95 EUR.